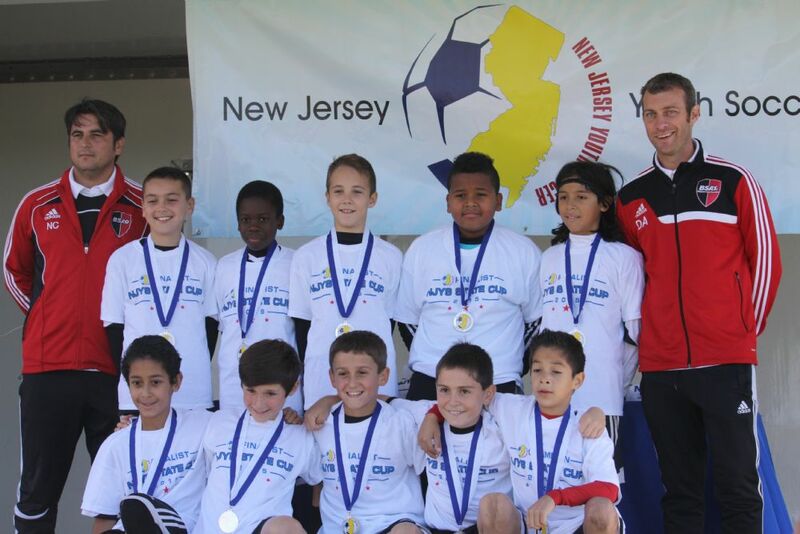 Congratulations to the Bridgewater Soccer Association’s U-11 Hotspurs for making the final game and taking 2nd place of the New Jersey National Championship State Cup. The Hotspurs came back from a 2-0 deficit to tie the game 2-2 at full time, but lost 4-2 in overtime. It’s an exciting achievement for the BSA Hotspurs to reach the last two teams in the state and rub shoulders with the top programs in New Jersey. Well done to; Alex, David, Devin, Diego, Dominic, Logan, Lucas, Matthew, Nestor, Jalen, Rahul, Valentino. The team is trained and coached by Dan Adams and Nestor Cabrera. 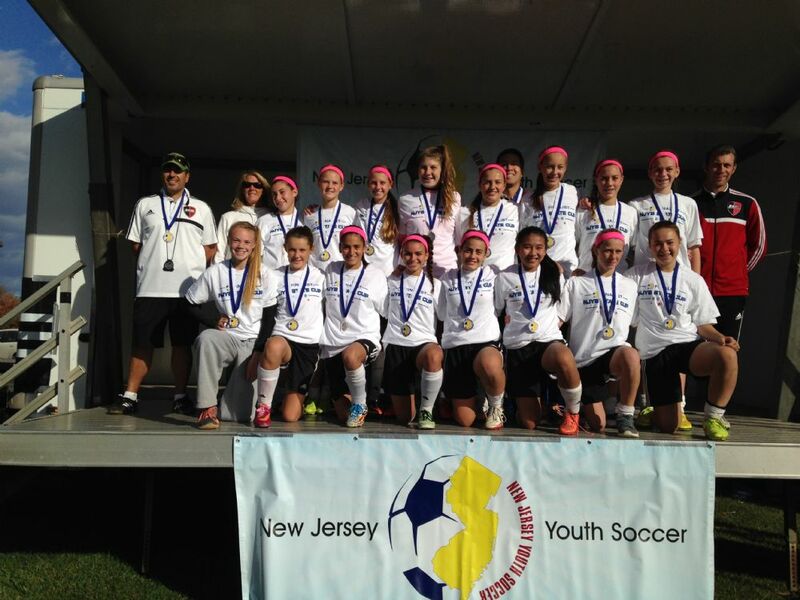 The Bridgewater Soccer Association's U-14 Girls team reached the NJ Youth Soccer State Cup Finals this fall, eclipsing their prior year achievement of reaching the Semi-Finals. We are looking forward to seeing these girls play for the BR Panthers at the High School level next fall, as they have been playing together for the past 6 seasons.